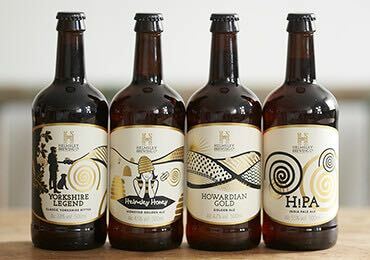 Our lovingly crafted range of artisan beers, brewed in the heart of the North Yorkshire Moors. 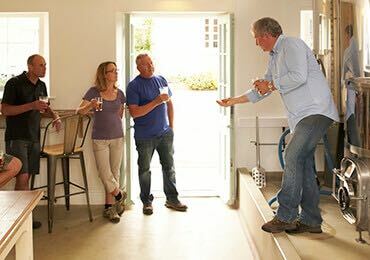 Book a tour and gain fascinating insight into the brewing craft, or we’ll help tailor your own event. 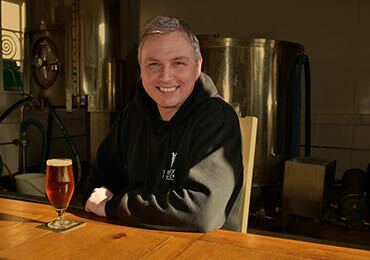 Purchase our craft beers here – they’re bottled and in gift packs, plus t-shirts and gift vouchers. Craft beer? 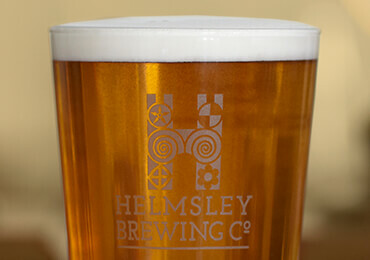 Find out more about the story of The Helmsley Brewing Company here.